Péter Demény and illustrated by Mircea Bochiș. Târgu Mureș, Lector Kiadó, 2018. Pavel Şuşară (December 29, 1952, Bănia, Caraş-Severin County) is an author, critic and historian of art, monograph, poet, the author of the monograph about the painter Corneliu Baba. 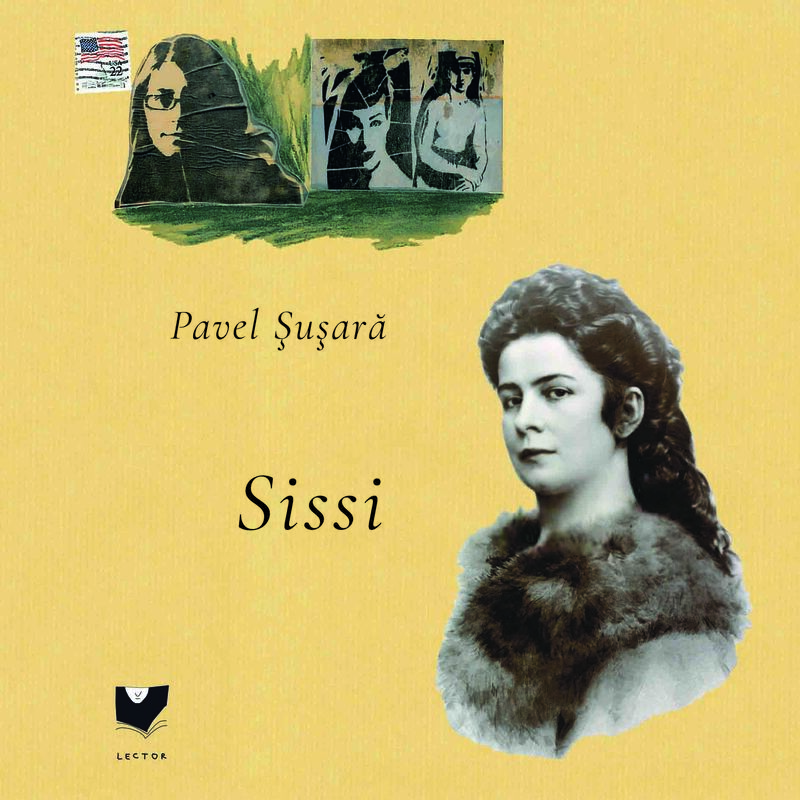 Sissi or “A Late Letter to Elisabeth Amelia Eugenia of Wittelsbach, Queen of Austria and Queen of Hungary, who all the kingdom calls Sissi …” is an ample epic poem with lyrical insertions and rich autobiographical references, outlining an interpretation of the existential-communal spirit of Central and Eastern Europe. In the book we find, in the form of a fictitious letter to the unsuspecting Sissi, with a remarkable narrative and story, a personal reconstitution of an extraordinary world in the mirror of our present day world. From a visual point of view, the book also represents a graphical performance, with an approach of immediate modernity. Illustrations and graphic design are signed by Mircea Bochiş, being exceptional mail-art works, in organic dialogue with the textual content of the book.